At Storage OK, we take pride in providing excellent service. Whether you are a homeowner looking to free up space in your garage, a business owner in search of cost-effective storage solutions for your large equipment, or a weekend road warrior who wants a convenient place to store your RV, Storage OK will go above and beyond to deliver an optimal storage experience. Our Tulsa self storage facility is easily accessible from West Tulsa, Carbondale, Oakhurst, Jenks, and Broken Arrow. 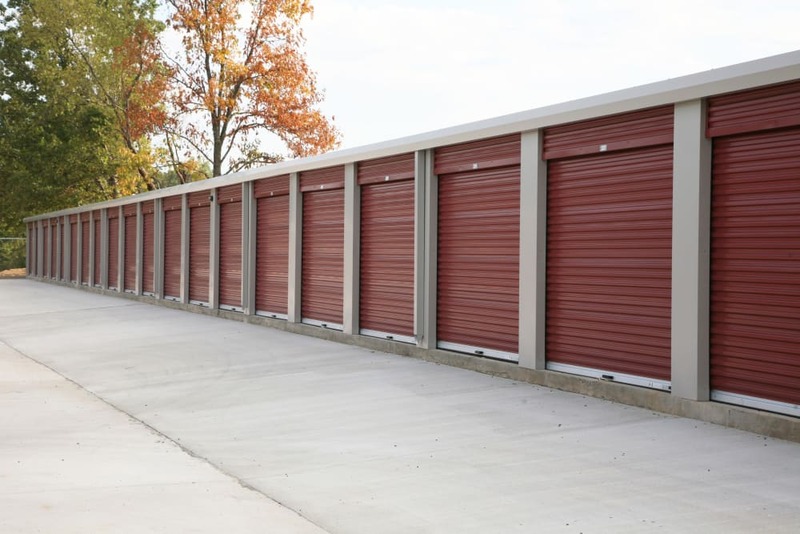 At Storage OK, we have a number of security features in place to protect your valuables. An electronic gated entry offers convenient access to our fully fenced grounds. 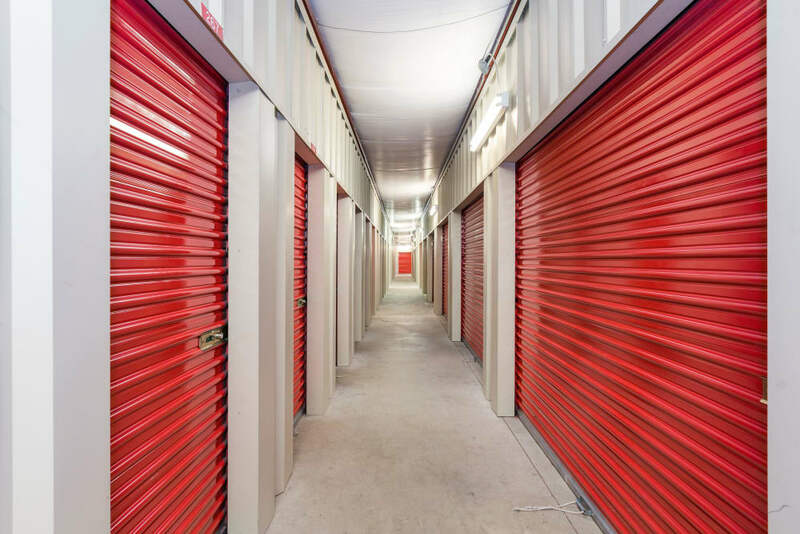 The property is monitored 24 hours a day with a digital surveillance system, and an onsite storage professional is available Monday through Saturday to assist you during office hours. If you need a U-Haul truck to help haul your stuff, we are happy to assist with that, too. Looking for boat, RV, or vehicle storage in Tulsa? You’ll find it here. Visit our RV & Boat Storage page to learn more about storing your vehicle with Storage OK. 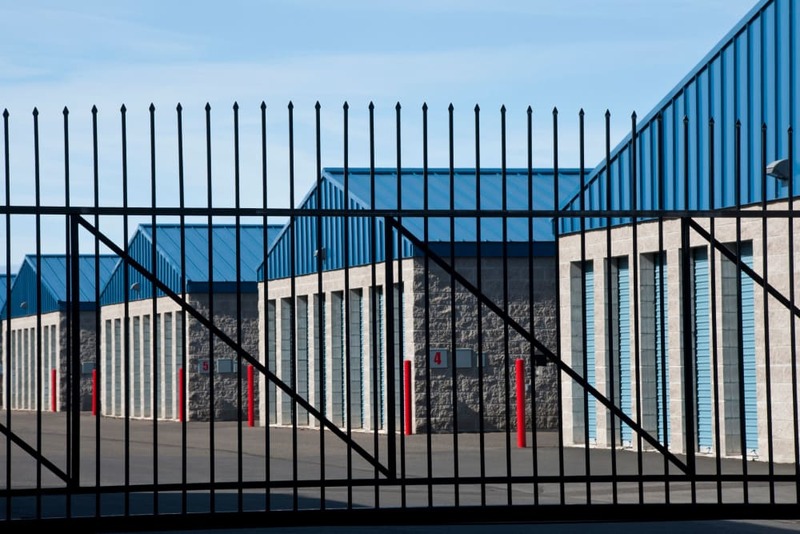 Contact us today to learn more about what we can offer you at our Tulsa self storage facility.